COLUMBIA, S.C. — Former Savannah State University National Alumni Association National President Earl Felton Brown, Jr. died on July 24 in Columbia, S.C, at the age of 82. 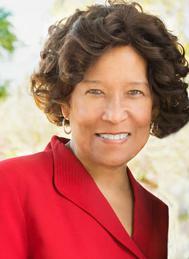 Brown served as the National President of the SSUNAA from 1977 until 1979 and was born in Jacksonville, Fla. He held degrees from Savannah State College, Benedict College and University of South Carolina’s Criminal Justice Masters Program and completed additional studies at Duke University and the University of South Carolina School of Law, Court Administration Program. 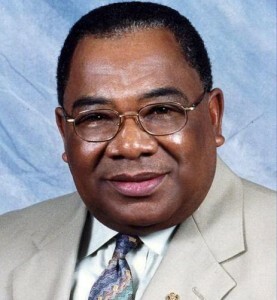 Throughout his distinguished professional career, Brown was a United States Army veteran and worked as a public school teacher at W. A. Perry Middle School, at Cheney State University, at Vorhees College, and the S. C. State Human Affairs Commission. He retired as the Deputy District Director of the Second Congressional District of South Carolina for Congressman Joe Wilson. He worked in the Second Congressional District Midlands office for 11 years. 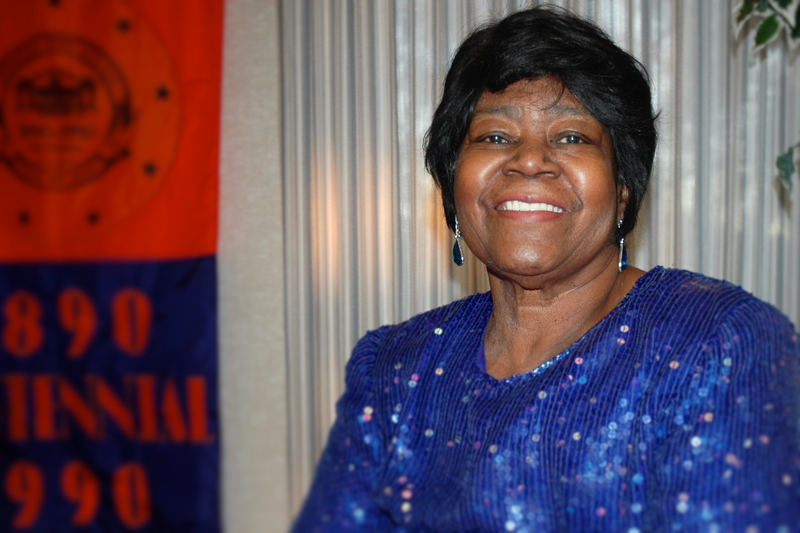 Brown was a dedicated member of Brookland Baptist Church and an active member of numerous organizations including the Columbia Rotary Club, Columbia Urban League, NAACP, National Teachers Association, United Way of the Midlands, and Kappa Alpha Psi Fraternity. He also served as chairman of the Richland County Airport Commission. He also held other public service positions with several groups including the Riverbanks Park Commission, Central Midlands Regional Council, S.C. Human Affairs Commission and others. Funeral services will be Thursday, July 31 at 12 noon at Brookland Baptist Church in Columbia, S.C. with internment at the National Cemetery at Fort Jackson. MACON, Ga. — John Inman Jordan, Jr., a 1949 graduate of Savannah State College, died on June 24, aged 89. Jordan, a Diamond Life member of the Savannah State University National Alumni Association and a longtime member and supporter of the Macon-Metro Chapter, began his teaching career at Ballard Hudson High School as a vocational Technical and Adult Education Teacher. He later worked as the coordinator of the Cooperative Vocational Academic Education program at Northeast High School. Official Tiger family sympathies were extended to his family.